The Museum of Art/WSU will serve as a beacon for the cultural life of Washington State University and the Inland Pacific Northwest. 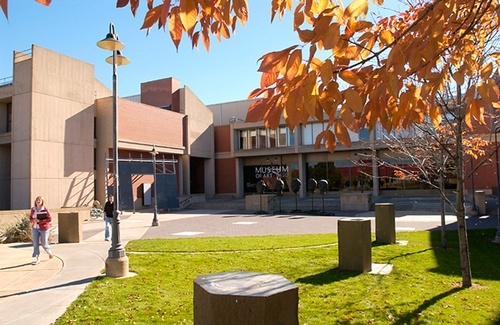 The Museum of Art at Washington State University is committed to fostering premier educational experiences through meaningful encounters with creativity and innovation. Advance creative research by artists, scholars and students. Extend knowledge and inspiration through exhibitions, books, educational programs and public outreach. 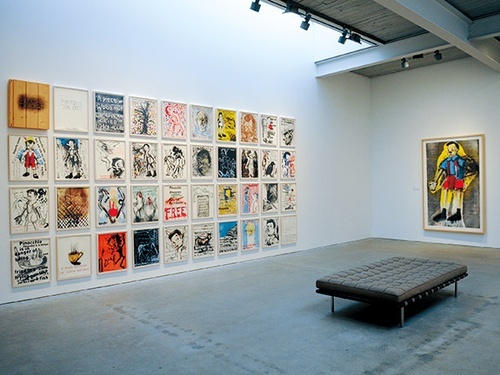 Preserve a lasting artistic legacy of the 20th and 21stcenturies through our permanent collections.